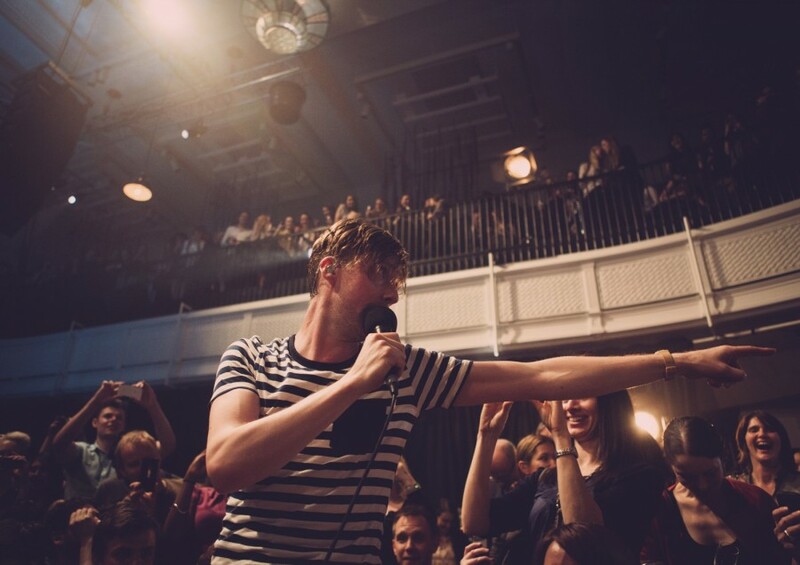 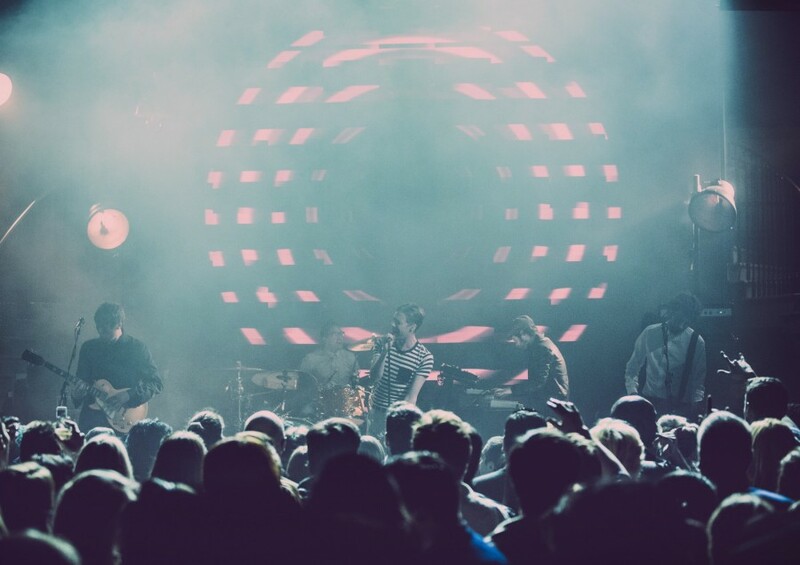 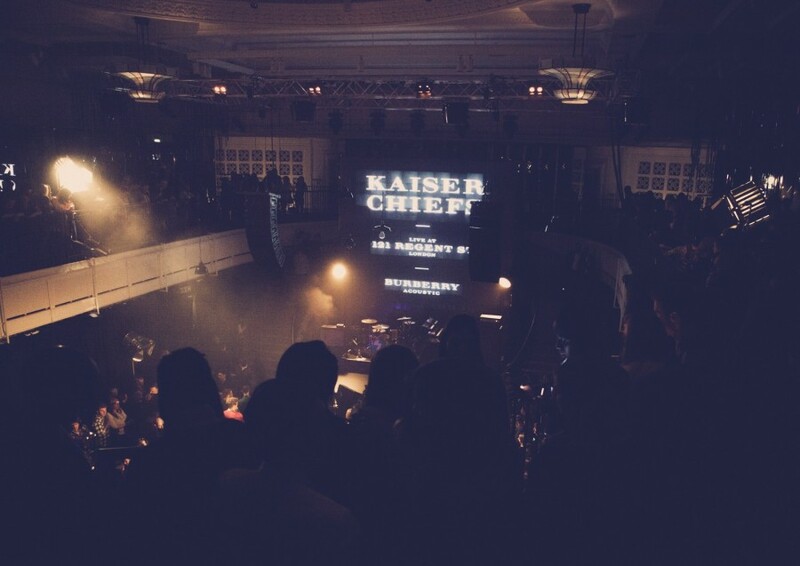 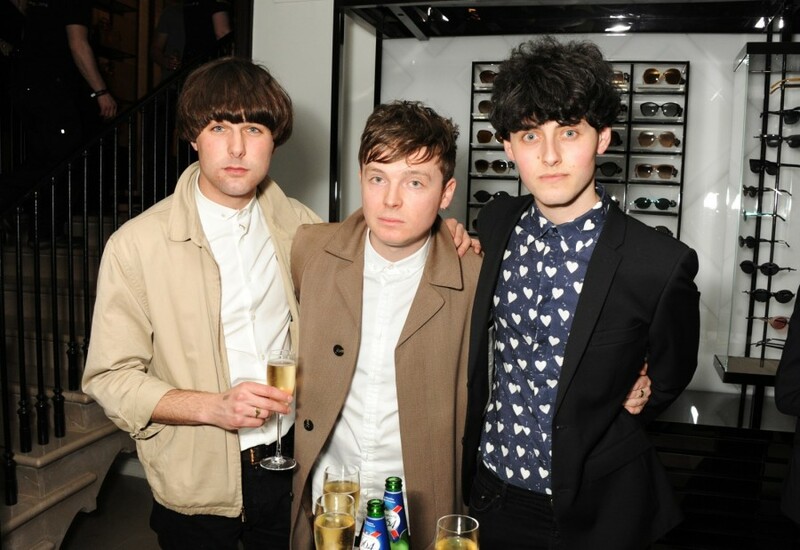 Last Tuesday night British band Kaiser Chiefs performed live at the global Burberry flagship in London, marking the launch of Live at 121 Regent Street, a series of ticketed music events. 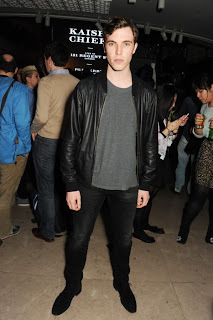 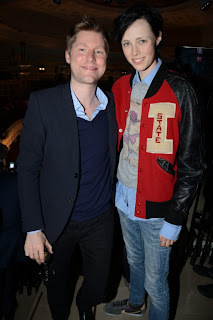 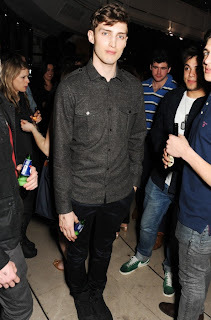 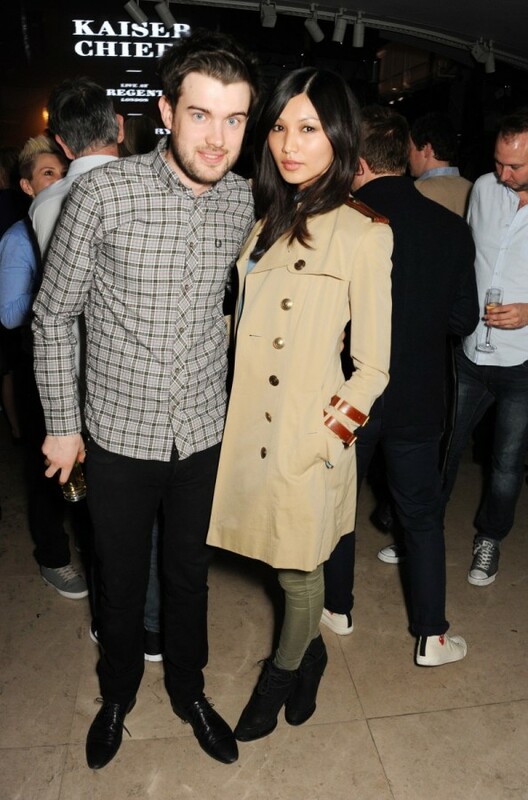 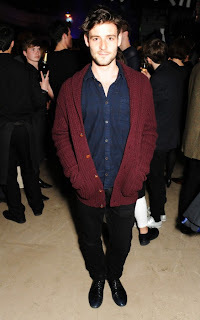 The event was attended by over 1000 guests including British actors Tom Hughes, Ophelia Lovibond, Jack Whitehall and Gemma Chan, British models Edie Campbell, Charlotte Wiggins, Charlie France and Callum Turner, British musicians Roo Panes, Life in Film, The Heartbreaks and Will Cameron as well as Otis and Isaac Ferry. Content from the event was shared live through the Burberry Twitter and Instagram accounts using #LiveAt121. 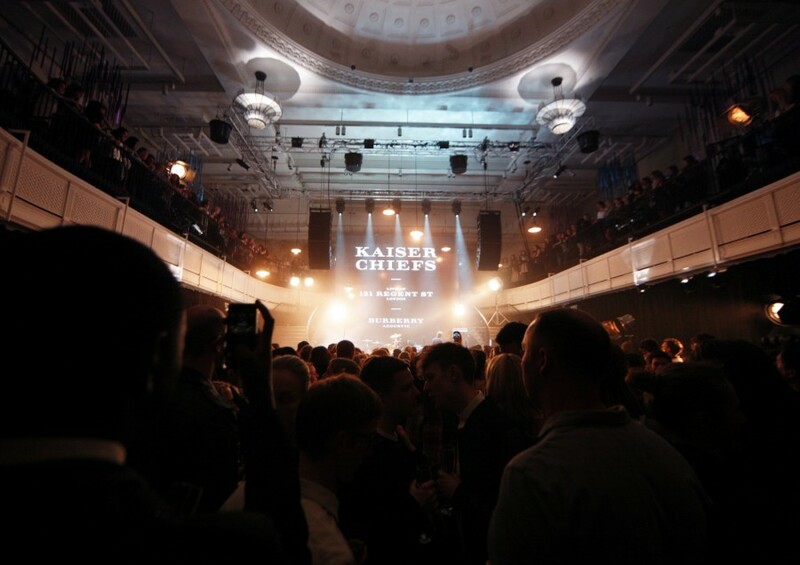 121 Regent Street has recently hosted live performances by British Burberry Acoustic musicians Jake Bugg, Roo Panes and Ren Harvieu, as well as talks by BAFTA and British explorer Olly Hicks. 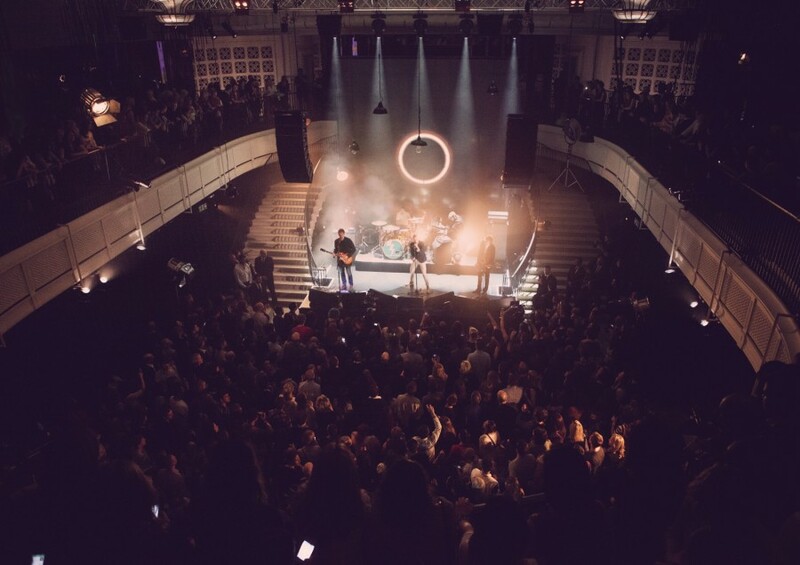 Part event space, part innovation hub, part store, Burberry Regent Street celebrates creativity in the heart of London with events that showcase the best of established and emerging British talent in music, film, theatre and art. 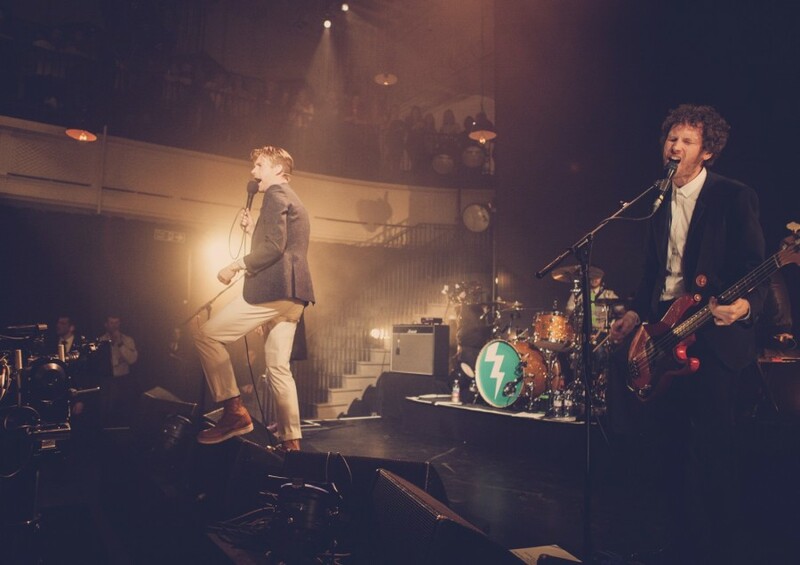 Further Live at 121 Regent Street events will be announced later this year with music fans being able to apply for tickets on Burberry.com.